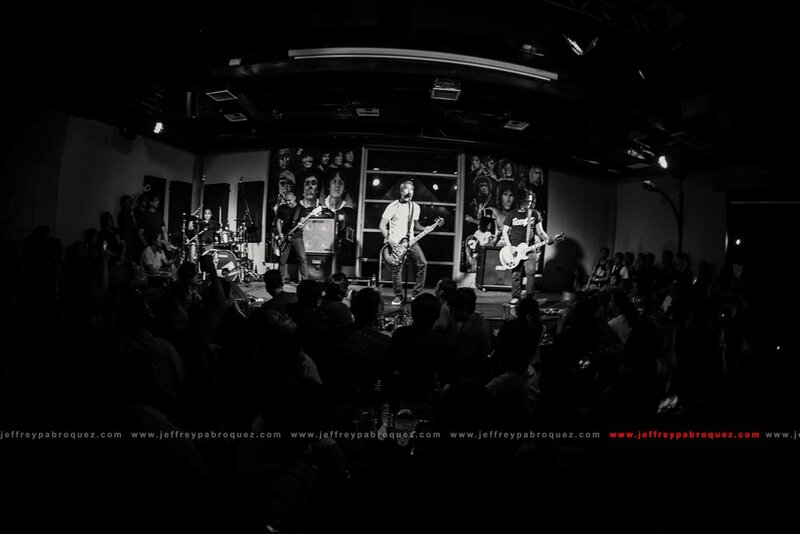 Franco is undoubtedly one of the best rock band in the Philippines right now. 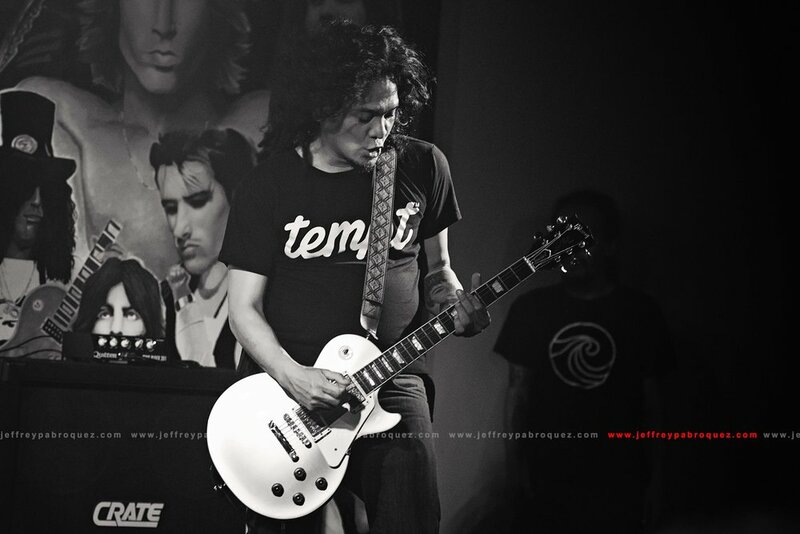 Lead by Franco Reyes, the band started out as a supergroup with local rock icon members from different well known Filipino bands. 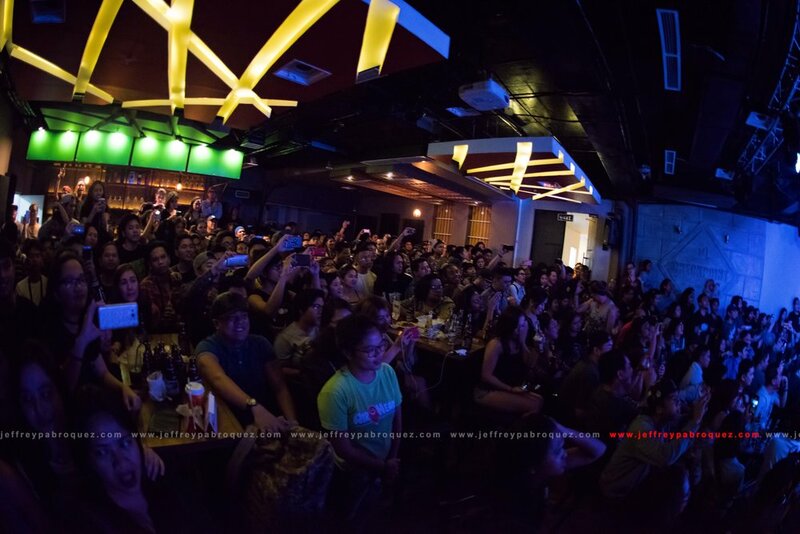 Franco dominated the 2010 NU Music Awards by winning multiple awards, they were also nominated several times on MYX Music Awards. 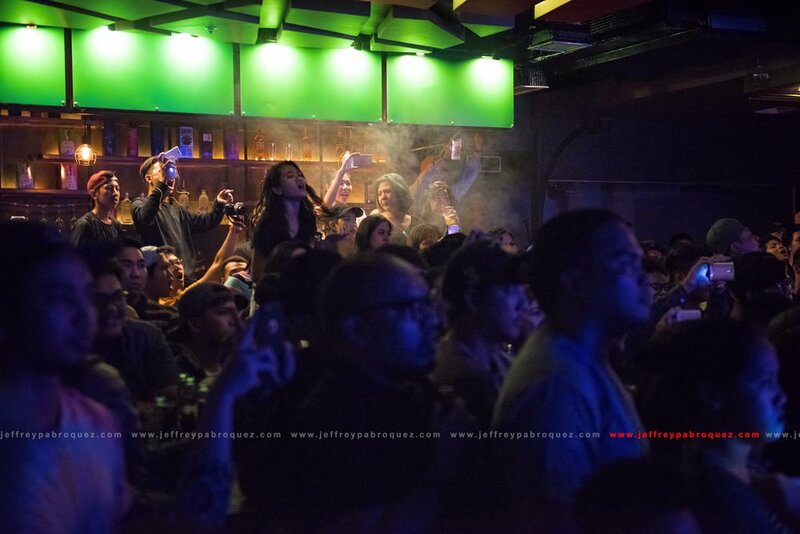 Their music is purely rock with heavy leaning reggae sound, some of their famous tracks are "To Survive", "Song For The Suspect", "This Gathering" and "Better Days"
I witnessed Franco's gig in Dubai last year and it was the most crowded Pinoy gig I have ever seen in the Emirates. Franco was also one of the most awaited band during the biggest rock festival this year - Rakrakan: OPM Against Drugs 2017, which yours truly had the all access privilege to cover the event (click here for my Rakrakan coverage). 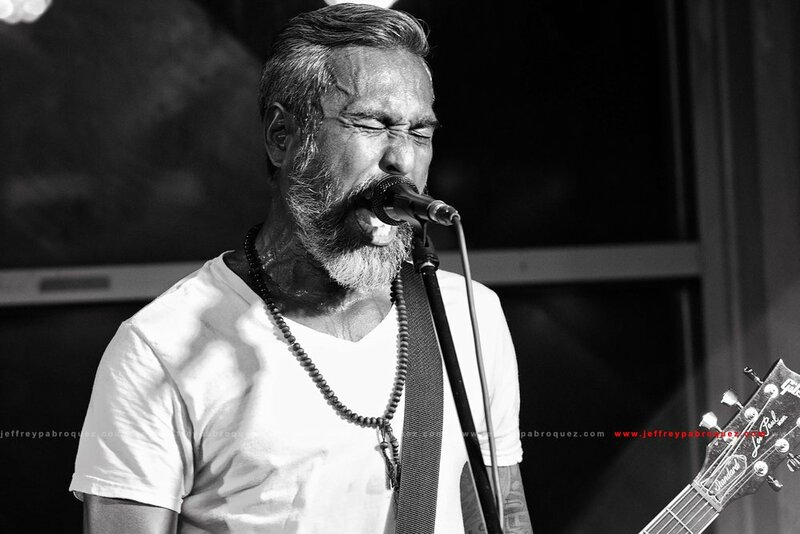 And just recently, I had another chance to have a glimpse of Franco's performance in Paranaque at Checkpoint Rock Bar and it was a free event. The social media staff of Checkpoint was responsive, so I had an easy time to verify my queries, DSLRs are welcomed to use during the show, they can also give you a hint on what time the band will play. Checkpoint is located in the commercial district of BF Homes, Paranaque. Situated in the 3rd floor of Metro Star Mall along Aguirre Street, a prominent location in BF Homes Paranaque that is hardly to miss, be familiar with their logo and you'll reach there in no time. The establishment has a lift so the access is not a problem even though it is located on the top floor. By the look of the venue, it seems that it was just opened recently. The bar is cozy, the space is simple and spacious. Lights and sounds are good but I need a second visit to give a better conclusion, better listen to an acoustic gig to give a better judgement to it. Never had a chance to see the menu or even taste something but the beer is affordable, a San Mig Light cost only 55 Pesos. I had a glimpse of their food from one of the table, a mouthwatering nachos if I'm not mistaken, looks good and tempting. The show started past 10pm, with two front acts as selected thru People's Choice liking in Checkpoint's FB page, they were Invictus & Happy Three Friends. 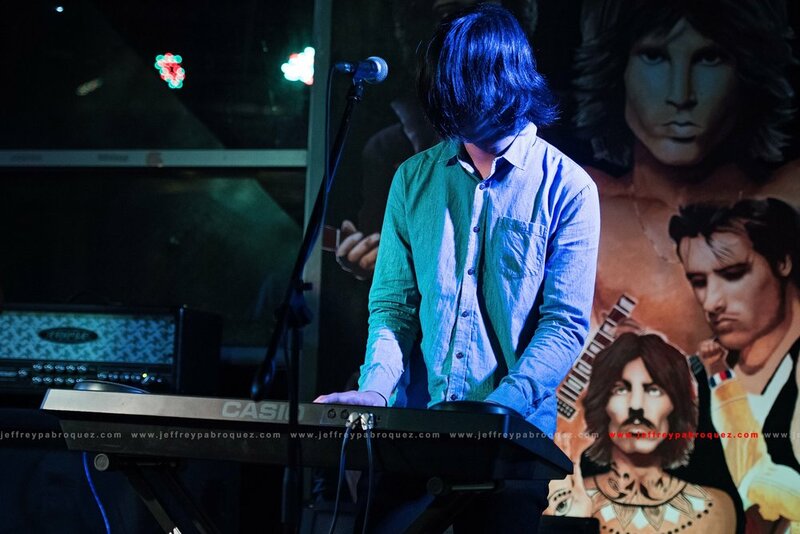 Invictus is an indie rock band hailed in Cavite and formed in 2011, lead by brothers Juan Carlos and Juan Miguel Tee. 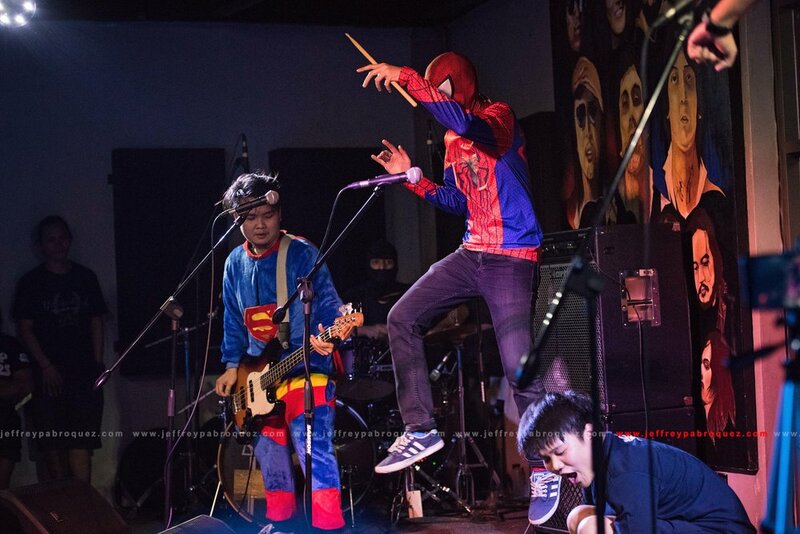 The band played in different live shows with their original and popular song covers, they won a place in their debut performance in Rotary's Club Annual Battle of the Bands. The impressive opening performance of the long haired quartet was just enough to warm up the event. Happy Three Friends, no words to describe this happy-go-lucky type of teenager band but they definitely broke the ice when they played their set. 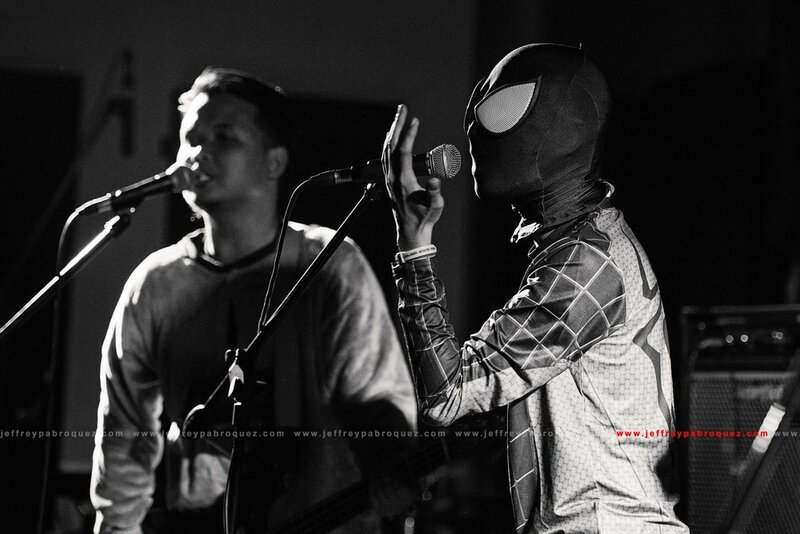 Goofing, running and slamming on the stage wearing superhero outfits, at least we felt secured - Deadpool, Capt. A, Spidey and Kent were there entertaining and leaving you out of the villain's sights. 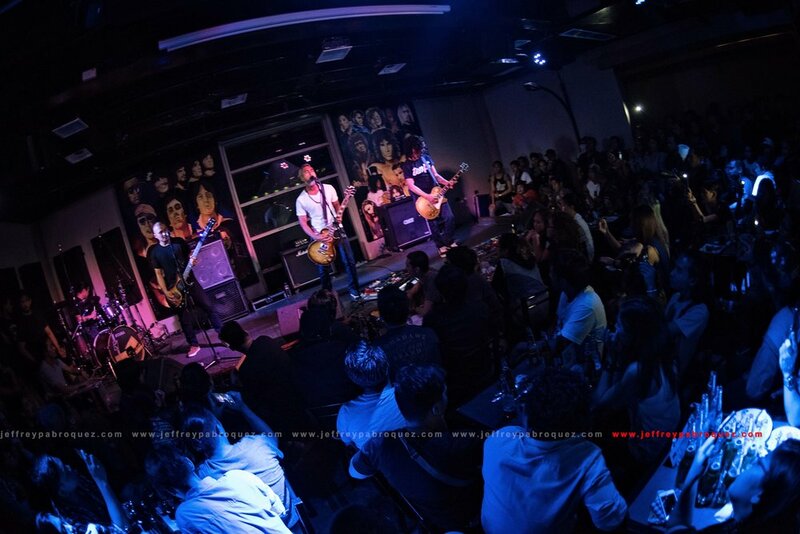 Big break to the group being an opener of Franco's gig. Franco hit the stage quarter past 12. The crowd went wild when they saw a hint of Franco at the door. 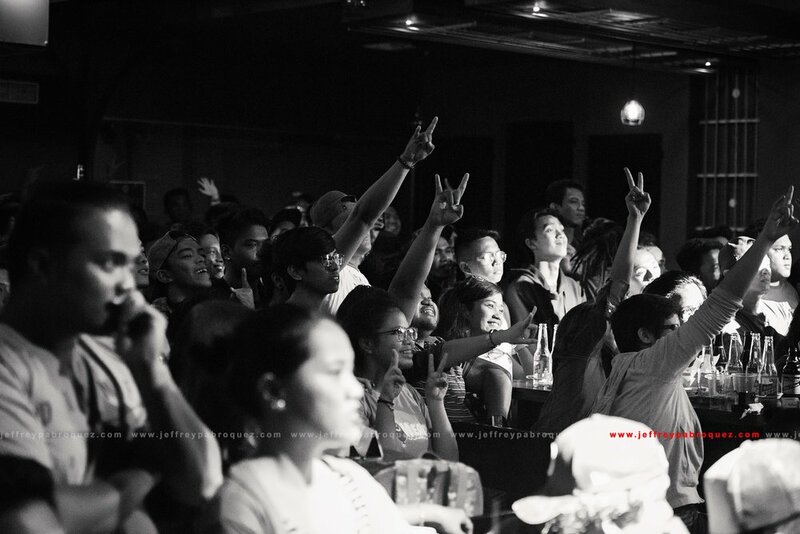 Wearing a plain white tee and a jeans, Franco and the rest of the band hurriedly went to the stage to greet the fans. 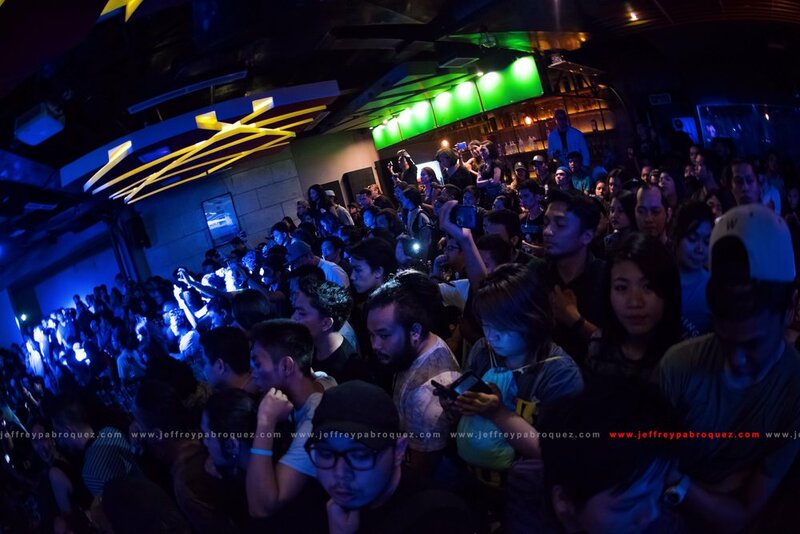 The good thing about the venue is that they strictly controlled the guest, the show was not overcrowded enough for the guest to jive and move during the show, thumbs up to the management for having a proper crowd control of the venue. 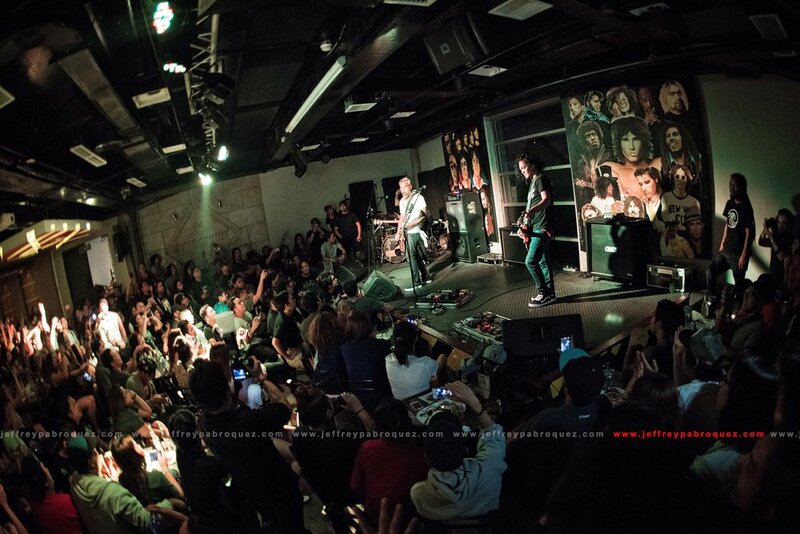 His performance was overwhelming, on a small gig like this, I expected a lesser energy. The crowd keeps on singing and humming along their favorite tracks, and I was one of them. I was drinking while shooting, good thing that I had a small camera bag that I can slip on my San Mig Light on the side. 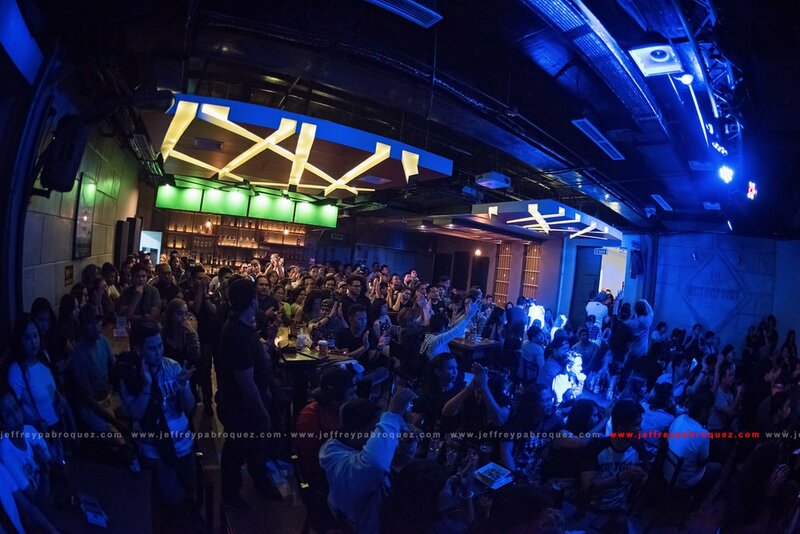 Checkpoint is a very neat place, great place to watch local indie talents and famous bands. One good place that deserves a next visit. It feels so good to watched your favorite local band not once but twice on your short vacation. I will be heading back to the Emirates in a few days, great that I got a few breaks to watch and cover some stills in a local music scene.